Login or Register a new member account to get special offer during the sale season. Or else, Checkout as a guest. > Express post will need an extra charge depends on size and weight of your purchasing products. Proceed to the payment section by choosing to transfer the amount. 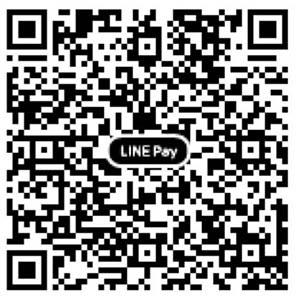 > Rabbit LinePay "TinHomeToy' Please scan QR Code to process the payment. 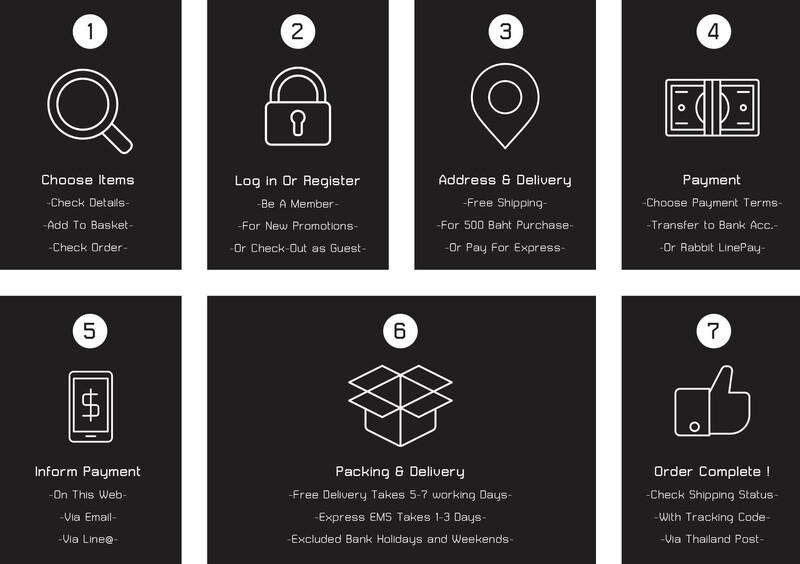 Wait for your goods to deliver at your doorsteps. > Normal Postage, 3-7 days within Bangkok and 5-10 Days for all other provinces. (Excluding Saturday, Sunday and Bank Holiday) Status checking is available by phoning the post office only. Order complete.Please note that in case there is no payment made to the company within 7 business days (excluded of Saturday,Sunday and public holiday) The order will be canceled automaticly by the system.